In the Global General Aviation Market the Chinese are quietly taking over, step by step, learning the business that one day they just may dominate. Unless you follow the GA market on a regular basis you probably have noticed that the Chinese are slowly growing in importance on the OEM’s (original equipment manufacturers) side. Textron’s Cessna division, now the owner of long time rival Beechcraft has a very close relationship with Aviation Industry Corp of China (AVIC), which is a huge change from the days when nothing was outsourced outside the USA. 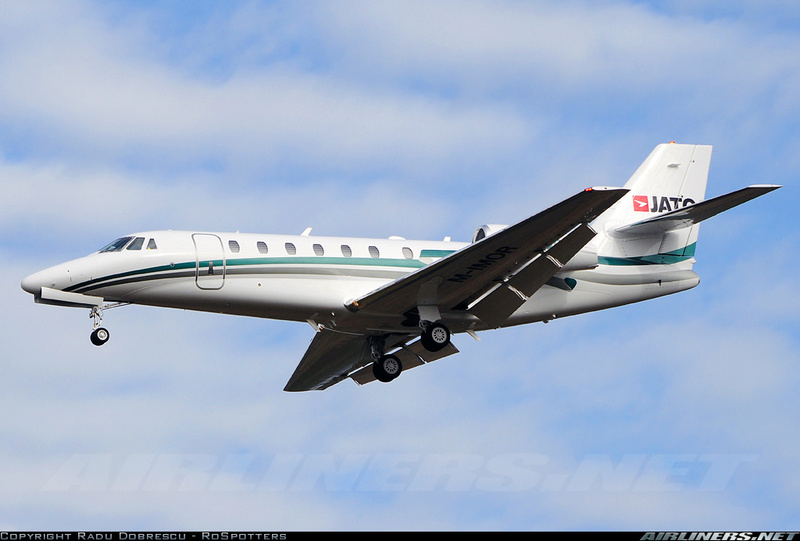 Now, Cessna is in cooperation with CAIGA (AVIC’s general aviation division) is building its new Citation Latitude as well as the $18 million Citation CE-680 Sovereign business jet in Chengdu, and building the $13 million Citation CE-560XLS+ in Zhuhai and the $2.4 million Cessna CE-208B Grand Caravan single engine turboprop in Shijiazhuang. The question is why? as the market for light, super light and mid size business jets is low in China as the vast majority of orders are in the large, super-large and ultra-long range segments. The Chinese are playing catch up to the west in the aerospace industry, and the allure of China has brough many western OEM’s to China, but it has been a tough place to build anything as Diamond, Schweizer/Sikorksy, Embraer and other can confirm. With the Chinese now building business jets for Cessna and Embraer and helicopters for Eurocopter and soon the Pilatus PC-12 and PC-6 single engine turboprops, the Chinese are learning, and in time will compete with all of those companies with newer products. Let’s not forget that the People’s Republic of China (PRC) is a communist country, with one and only party, and that party sets out strategic plans for Chinese industries, they are already building a regional airliner, the ARJ-21 which has been on going since 2005 but no certification yet, but the Chinese are learning how to obtain FAA certification on a commercial jet, and the follow on A320/B737 the C919 will be China’s attempt to take on Airbus and Boeing, even though Airbus assembles A320’s in Tianjin, perfect breading ground for its own future commercial aircraft industry, and bad for Airbus off course. But that is not the only way China is gaining the know-how in designing and building GA and commercial aircraft, as Chinese companies are the owners of Cirrus Aircraft, the manufacturer of the CR20/22 piston singles and the new SF50 Vision very light jet (VLJ) from Minnesota and they own Enstrom Helicopters of Michigan, the manufacturer of light helicopters, Continental Motors which builds piston engines and soon diesel engines for the GA market was bought in 2010 and last year Theilert Aircraft Engines of Germany was bought and merged with Continental Motors. Just this week Continental Motors surprised everyone, by buying the Type Certificate, tooling and spares to the Reims Aviation F406 twin PT6 powered 14 seat aircraft, once called the Caravan II, the F406 is basically the Cessna 404 Titan with PT6’s instead of piston engines, sold poorly, only 94 built since 1986, so 3.5 per year on average. Reims went into bankruptcy last year and well there is a BIG market in the 10 seat cabin class segment, where C402’s, PA-31 Navajo/Chieftains, BN2 Islanders have no twin engine replacement today, more on that soon in another article, but in short Continental motors will become an aircraft manufacturer itself. In the 2008 Superior Air Parts a US aftermarket parts manufacturer for piston aircraft engines was bought by Superior Aviation Beijing, and in 2011 Brantly Helicopters the US manufacturer of the B2B light helicopter, which by reports has been converted to unmanned helicopter for the PLA (People’s Liberation Army), as most aviation businesses in China are quasi private/state affairs. Now we have a GA manufacturer of piston singles and VLJ’s, a pair of light helicopter manufacturers and a major piston/diesel manufacturer and a aftermarket support company for those engines to the GA industry, in Chinese hands, and it does not take a genius to see the Chinese strategy unfolding. On the business aircraft side, the Chinese bought China tried to buy bankrupt EPIC, a manufacturer of high performance kit planes, but that was blocked by a bankruptcy judge so EPIC was sold to some Russian investors who sold the EPIC design rights to its single engine turbprop and small jet line to China’s CAIGA, which has just announced the all composite Primus 150, China’s first “indigenous” business aircraft, looks like a EPIC product powered by the GE H85 turboprop engine (ex-Czech Walter M601). We did have Beijing Superior Aviation try and buy US manufacturer Hawker Beechcraft from bankruptcy in 2012, but thank god they got out of bankruptcy by getting out of business jets, and last years sold the new Beechcraft to Textron’s Cessna, I cannot imagine US customers buying business jets and King Air’s from a Chinese owned company, but that day will come. I am sure all the western OEM’s coming to China, know that the Chinese are using them, to learn how to design, build, certify and sell GA, business and commercial aircraft, and that one day their companies will face the Chinese as fierce competitors. Western OEM’s should have a longer term view of China, and be careful on how much know how they are passing along, the Chinese are very good at reverse engineering and exploiting license production programs, which started with the Russians in the dark days of the 1950’s and continue today with many western OEM’s. In a few years China will have its own business jets, turboprops and airliners and they will be successful to a point, and many of them will have their origins with western manufacturers, as the Chinese have yet to build any new aircraft from scratch, the proposed C919 a 150-180 seat twin airliner is their first attempt, but looking at the ARJ-21 program and the miserable performance of the MA600/600 and its ultimate grounding, there is still time for western OEM’s to get smart about how much outsourcing they will do to China. The Chinese are learning from western OEM’s with which they will compete with directly in the next 15 years. Y-5 is a copy of the Antonov AN-2 single engine biplane, still 300+ in service in China with the PLA (People’s Liberation Army) a perfect replacement could be the C208B ? 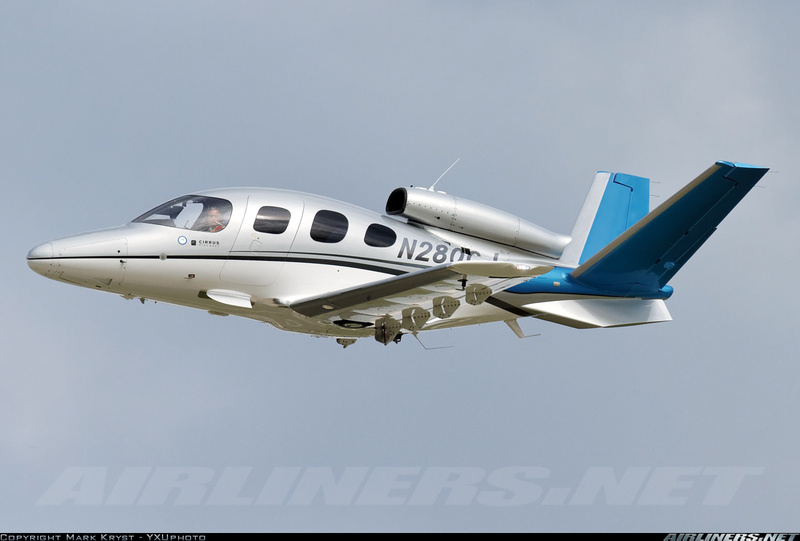 Several copies of the western general aviation aircraft have appeared from the LA-4-270 Lake Renegade to the Socata Tampico, and surely many others. Currently Russia wants to sell its latest Sukhoi and MIG fighters but worried about copies, even the engines have been copied in the past, which is the hardest part of reverse engineering, and an area where the Chinese are way behind the west in. As for helicopters, the Chinese have been producing many Eurocopter (now Airbus Helicopters) products from the SA321 Super Frelon (Z-8) I recently seen on the news operating from a Chinese Destroyer searching for the lost MA370 flight to the AS350 better known there as Z-11. By the way all fighters are designated with the letter “J”, transport aircraft are designated with the letter “Y” and helicopters with the letter “Z”.